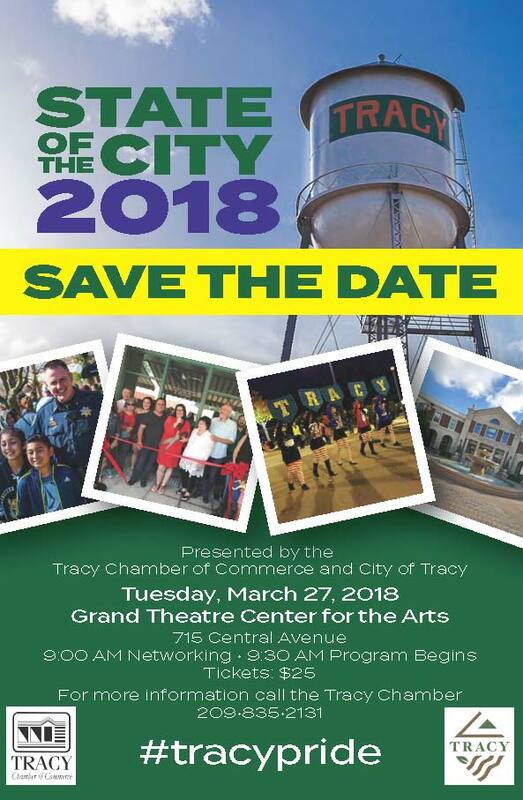 Once a year, the City of Tracy addresses the business community with upcoming projects and developments at the State of the City Luncheon. City staff such as the mayor, the economic director, and others take part in this lunch to inform business owners of the progress of current city projects and to discuss the growth of the city. Members are encouraged to attend this event become informed of City advances as well as to network with other businesses in the community.